“Mr. 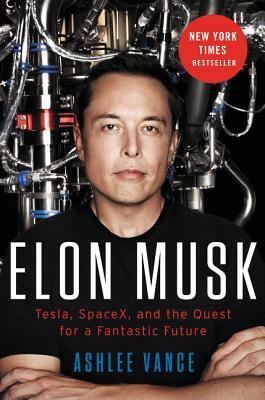 Vance tells the stories of both SpaceX and Tesla with intricacy and insight. . . . What does come through is a sense of legitimate wonder at what humans can accomplish when they aim high, and aim weird.